White eyeliner is so underrated – here’s why… On a day you look super try lining your bottom eyelid with white eyeliner. This will give an instant “awake” effect. Also line your “cupids bow”/middle of upper lip with white liner (or shadow) to give lips and instant plumped look. Last but not least, highlight under your brow with a thin smudged line of white to give the effect of perfectly arched eyebrows. 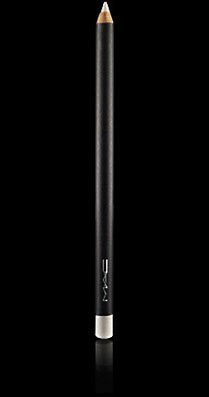 My favorite white liner: M.A.C Eye Kohl in Fascinating, $14.50, maccosmetics.com.